SIMSREE had the pleasure of inviting Mr. Sudio Sudarsan as a guest for delivering a lecture on 'Unmasking Human Behavior'. He is a Professor of Marketing at Hult International Business School, San Francisco, U.S.A. He is also the Director of Brand Reality and Strategy at 11^N (11PowerN). 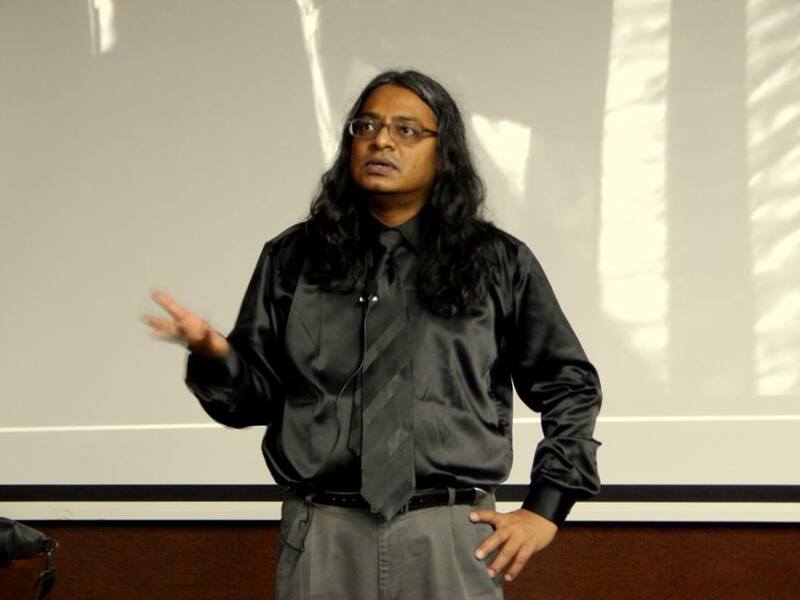 He shared his insights on values, perception and identity with in-depth dissemination of knowledge about understanding of human behavior and its importance in branding through various aspects like neurobiology, anthropology and psychology. With his impeccable sense of humor and vibrant personality, he enthralled the students. It was an honor having such an esteemed guest on our campus. Awesome professor and awesome scholar; he's one of the best in advertising and branding in the world. Very kind and generous with MBA students. He was my professor in MICA. True! We had an exciting time interacting with him. Ruchi and Yashodhan, thanks for your kind words.